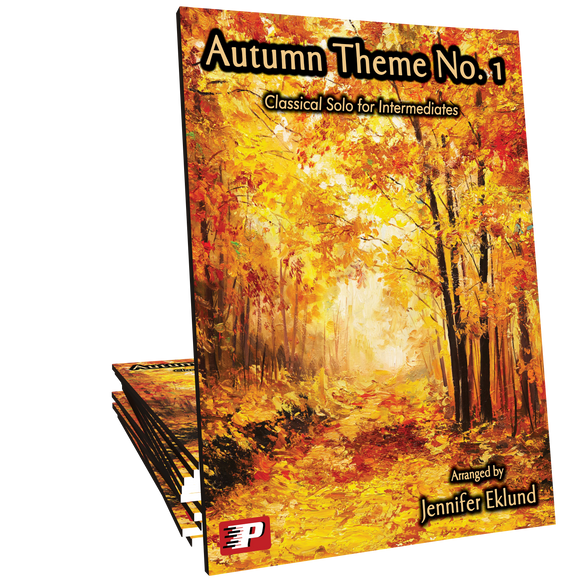 Autumn Theme No. 1 from The Four Seasons by Antonio Vivaldi. 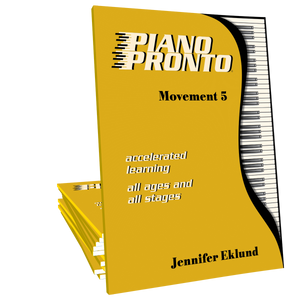 Arranged for intermediates by Jennifer Eklund and part of the Piano Pronto: Movement 5 method book. My student performed this in our Spring Recital this year! He LOVED it...played it over and over and memorized it. Loved having this piece to add to my themed recital this year - The Four Seasons. 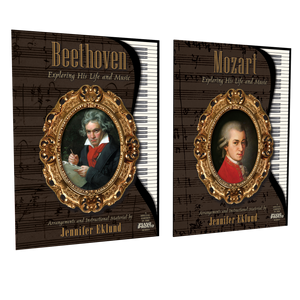 Jennifer, thank you for another great classic! !